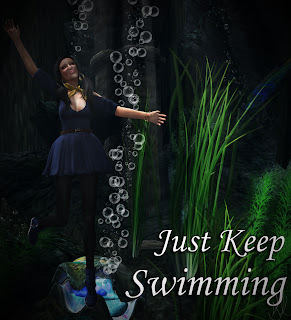 Ramblings of an SL Shopaholic: BLOGGER CHALLENGE - SLDISNEY BOUNDING - Dory! 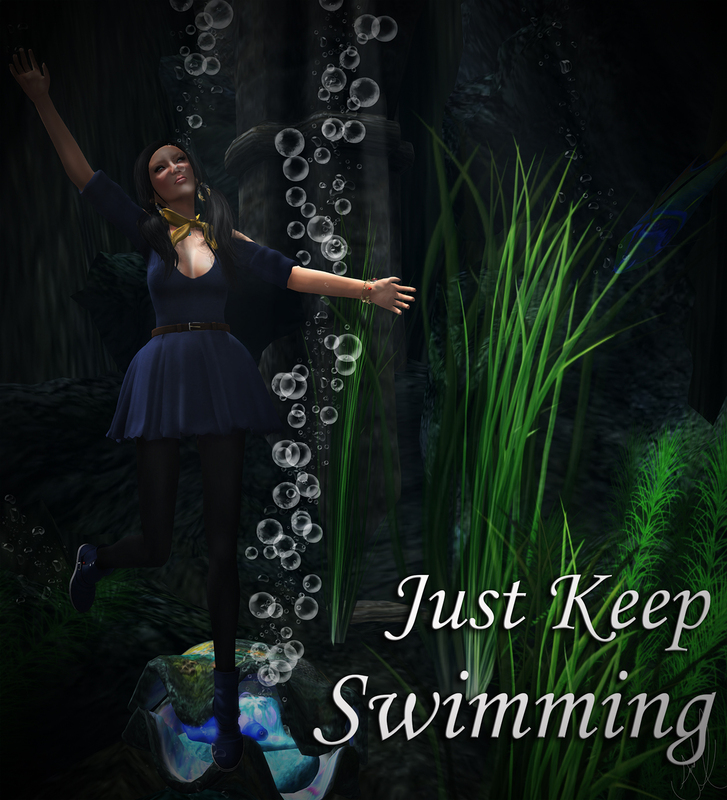 it has such little yellow, I thought yellow with the accessories would do nicely, concentrated mainly on getting the blue in there, and black with the leggings, and hair, and presto, a human Dory, living in our modern world. Have I said how much I completely love this challenge? I also used a small piece by Noodles. 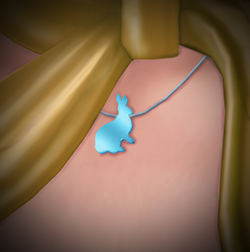 I wanted to do something lighthearted in the outfit, and given that I don't like fish jewlery, I thought heck.. Dory must love bunnies, so I gave her a nice little piece by Noodles from the Easter Hunt, the necklace is now for sale in the main store!